The first thing you might think of on a gay sailing trip is the seamen. Yes, the men. We can all appropriately appreciate the alluring male physique. Not only of other men, but yourself included. Going on a gay sailing trip is purely “you” time – meant to be celebrated and pampered, in a non-indulgent kind of way. With Everything to Sea you can enjoy massages, body shaving services, sunbathing, and snorkeling activities. But within just a few hours, you’ll be socializing and meeting new guys – cabin crew included. The boat is crewed by men of all ages from different walks of life ensuring a diverse and rich engaging experience. Who knows? Maybe the end of the trip you’ll even consider yourself a international sailor, having crossed streams with even the most unlikely of seamen. It would be to easy to sell you on the beautiful views of a gay sailing trip across exotic locations and blissful seas, so I’m not going to even cheekily go there. The views I am talking about are those of your humble and relaxed crew and boat mates, those who went on the trip with you. Everyone who goes on these sailing trips go for the same reason… to enjoy themselves and the other men around them. Sit back and appreciate the views of exotic men, too. The atmosphere is relaxed and non-pretentious which is probably one of the best reasons to go. Here you won’t find guys who are too this or too that. You’ll find other men with goals just like you: guys there to spend time away, enjoying the views of calm waters, distant lands, and the men who’ve come along, too. 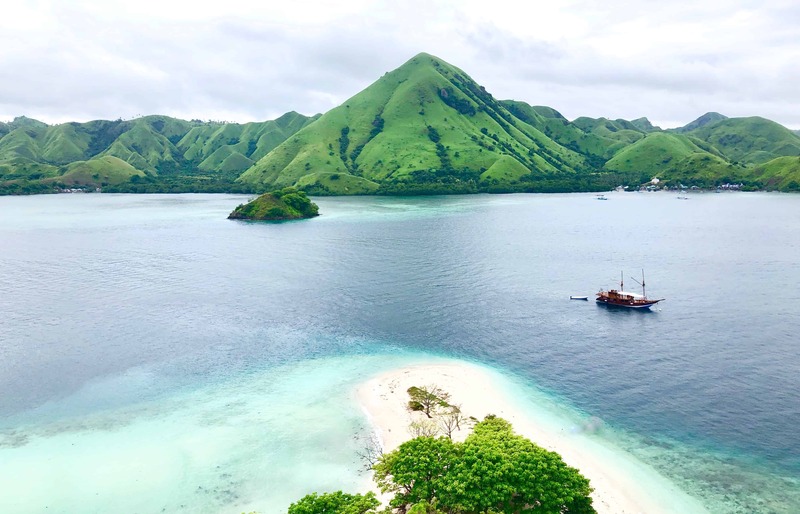 This cruise in particular travels across the Flores Sea – exploring islands small and large… getting away from societies, and instead focusing on our natural world. Au naturel, indeed! 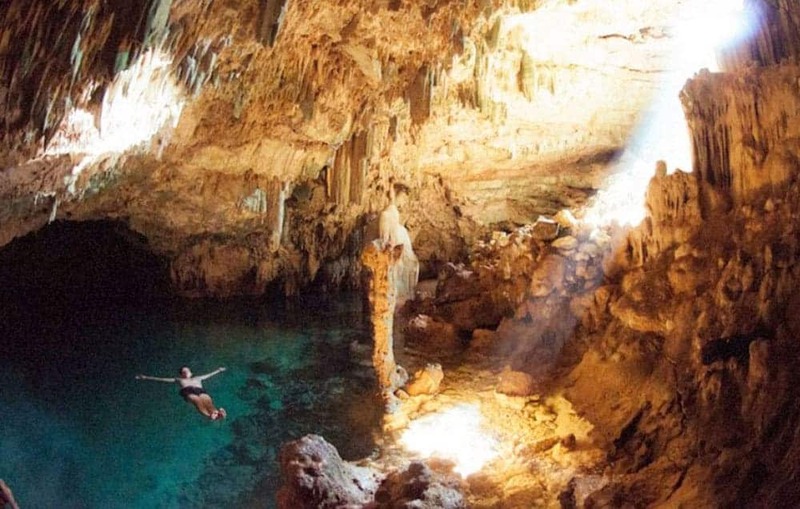 Get to know these unfamiliar lands with activities such as hiking or snorkeling, while an undercurrent of sensuality pervades the air. I know what you’re thinking- and it’s probably true. One of the greatest things about going on a gay sailing trip is the liberty to let it all hang out- and you can interpret that any way you want. Obviously, we could talk about the most salient reason one would go on a sailing trip: vacation and disconnection.Let’s face it. We all have jobs. We all work hard. And, therefore, we should all reward ourselves for being an adult in the real world. What could put you in a more relaxed mood, than an all-male sailing trip in calm waters – where you’re allowed to let yourself hang loose? Think about it: vast open water, sporadic stops to see new places and try new food, and the universally understood (but not necessary) right to free-ball. Go ahead, let it all hang out. You deserve it. 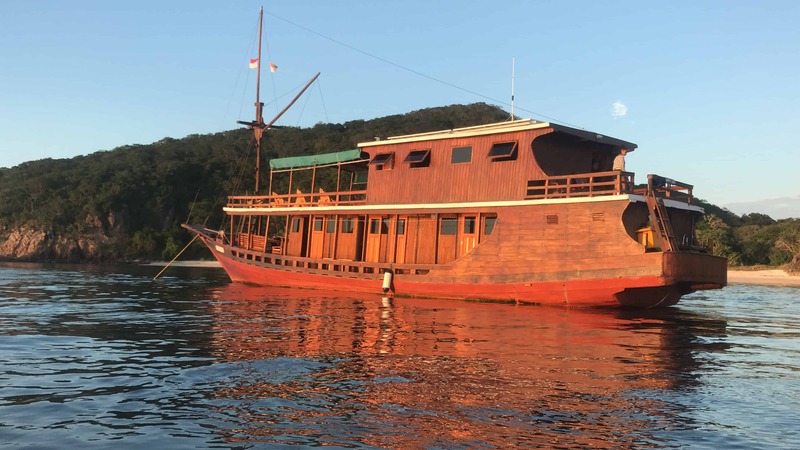 Our friends at Everything to Sea have just debuted their new all male clothing-optional sailing trips in Indonesia. Trip lengths vary from four to seven days on a large wooden sailing ship called a “Pinisi” boat which fits up to 16 men including the crew. There are four air conditioned cabins and you’ll be joined by the founders of Everything to Sea, Max and Dave, as well. So what more is there to see exactly? 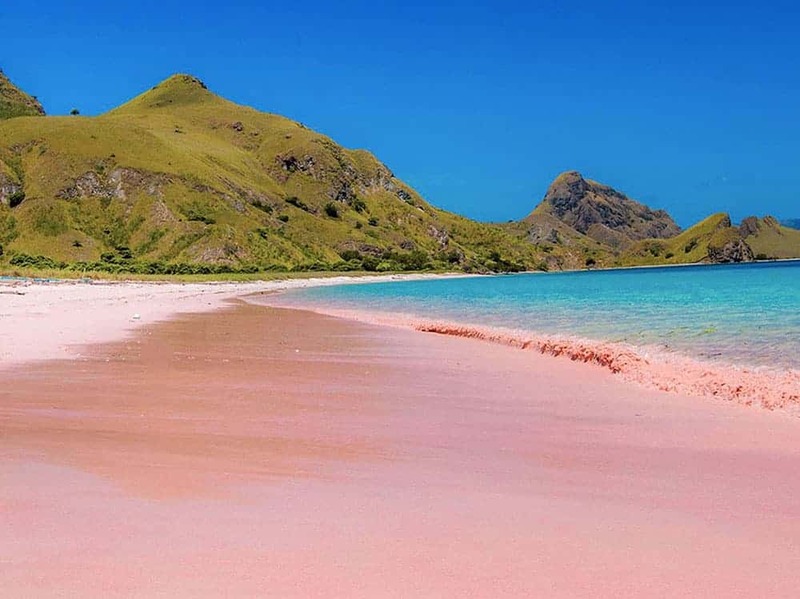 Expect komodo dragons, stunning beaches, The Coral Triangle, the red beach at Namo Island, and turquoise bays at Padar Island. Check out Everything to Sea for specific details on exact dates, prices, and anything else you need to know. We know we’re looking forward to experiencing an Everything to Sea trip ourselves! 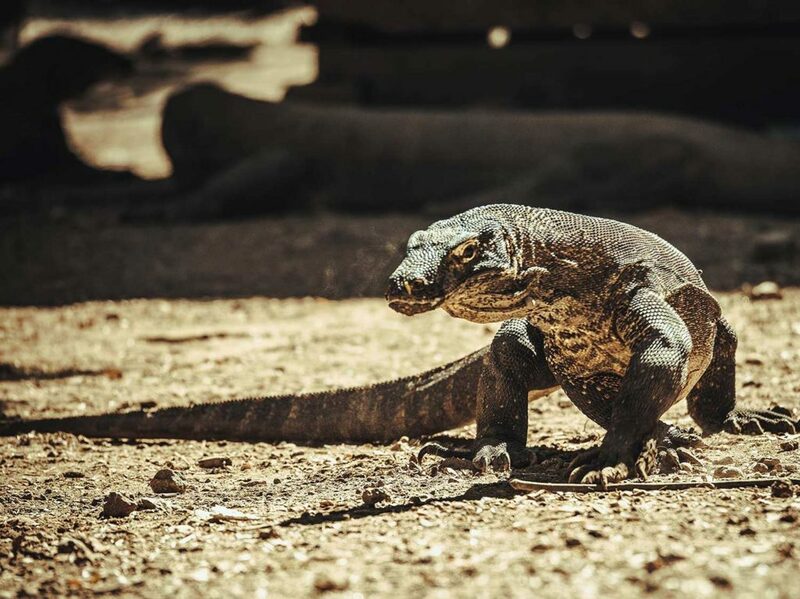 Is Indonesia on your bucket list? Have you ever gone on a gay sailing trip? Let us know in the comments!